Make your car earn for you by selling it under Cash For Cars The Gap scheme. Under this scheme you can sell old cars for cash without worrying about the brand, the model, the variant or even the condition of the car. 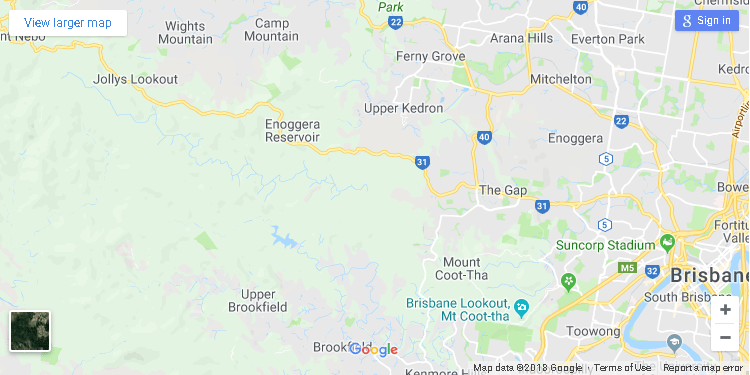 QLD car wrecker is well-known cash for Cars Company serving the area of Brisbane and its suburbs. Looking for reliable Car Buyer The Gap? QLD car wrecker is where your search ends. We are the best car buyer and we buy cars for cash. Over the years we have realized what works best and follow several business practices that help us remain #1 Cash For Cars Company Brisbane. Our customer-centric approach is one of the main reasons we are popular with our clients. All our policies and procedures focus on providing quality services and profitable offers to all our customers. Uncomplicated buying process with minimum paperwork to ensure swift and easy closure of deals. We make good payment for vehicles irrespective of the condition. We are known to pay cash for unwanted cars, cash for used cars, cash for accidental cars, cash for damaged cars, and also pay top cash for junk cars. All our license, authorisations and approvals are in place to make all our dealing legitimate. So next time you want to scrap cars for cash, call us. As a Car Wreckers The Gap, we buy vehicles without any conditions. We buy all makes of car. The current popular car make consists of American, Japanese and European make. Also, since we have the equipment for recycling, we are not too concerned about the vehicle’s condition. In our business, we have come across old, unregistered, without title, petrol driven, accidental, flood-damaged, rusted, and cars in scrap condition. We, however, pay the price as per the current market rate. So even if you have a junk car that you think is worthless, call us once to determine its true value. Along with the make and the condition we are also not rigid about vehicle models and its variants. We deal from cars to UTEs, SUVs, trucks, and 4x4s to name a few of the regular models we come across. Go on and contact us to earn fast cash for cars. I want to know the steps to Sell My Car The Gap. Below is brief description of our process for buying the car. We are sure that once you read our process you will know how easy it is to sell cars for cash to us. Provide us the vehicle details like the miles driven, the year of manufacturing, the make, the model and its variant through phone, email or our website. We process the information on our automated system and give you the best possible quote. As the last step, all we need to do is decide on the day of car removal. Then on the decided date and time we come with our team for car removal and at the same time make the payment. That’s all there is in our process of car buying. So, now don’t wait too long and call us for the ongoing offer on Free Car Removals Brisbane. With so many vehicles coming our way on a daily basis, it is not surprising that we branched out in field of Used Auto Parts The Gap. With all types, shapes, and size of vehicle we dismantle, we now have an enviable stock of the best Used Auto Parts Brisbane. So, to buy a quality used auto part at an affordable price come to us.